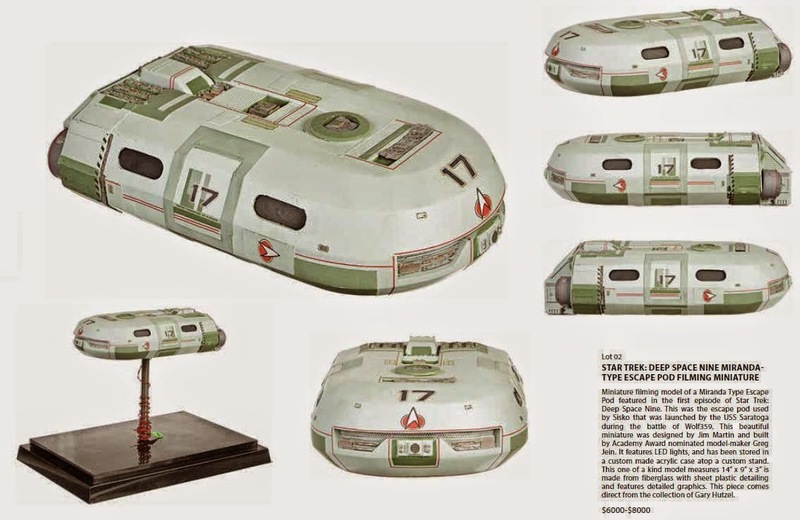 Presented below are some detailed photos of a rare Miranda Type Escape Pod filming miniature that was featured in the first episode of Star Trek: Deep Space Nine, entitled "Emissary" (original airdate: Jan. 3, 1993), and is now offered as Lot 2 in the upcoming February 21st, 2015 Propworx Star Trek Auction IV on LiveAuctioneers. 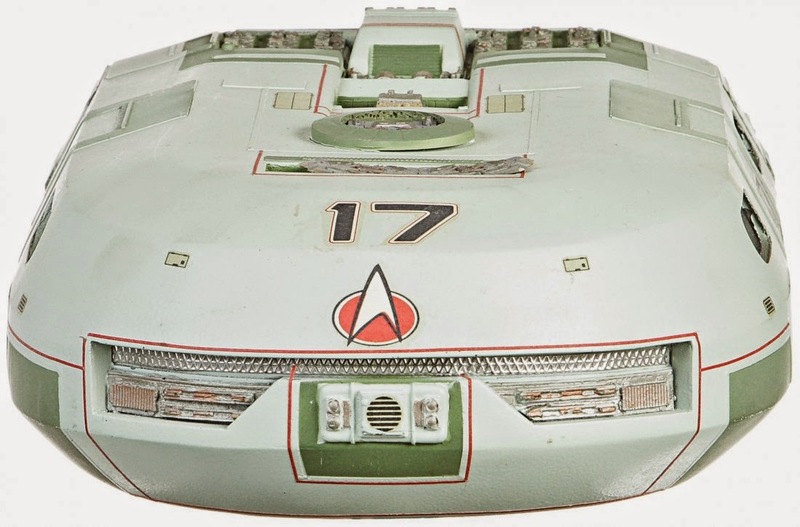 This filming model served as the escape pod used by Commander Benjamin Sisko that was launched from the starship USS Saratoga during the battle of Wolf359. 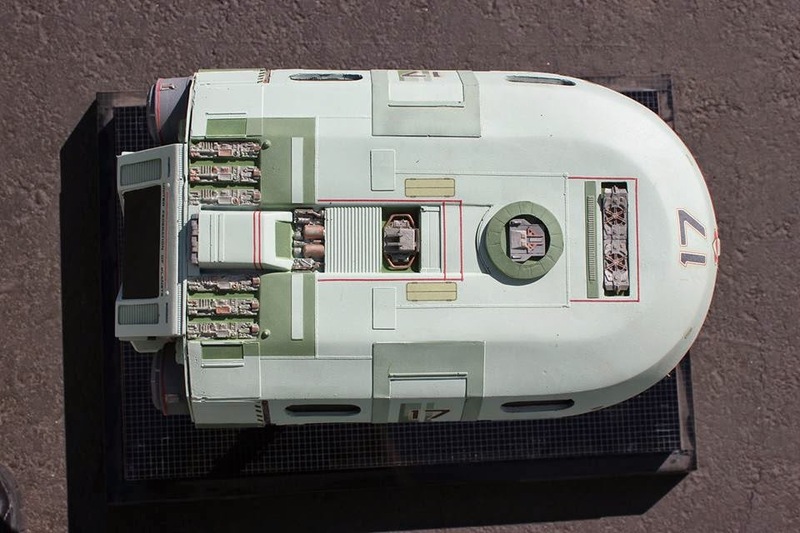 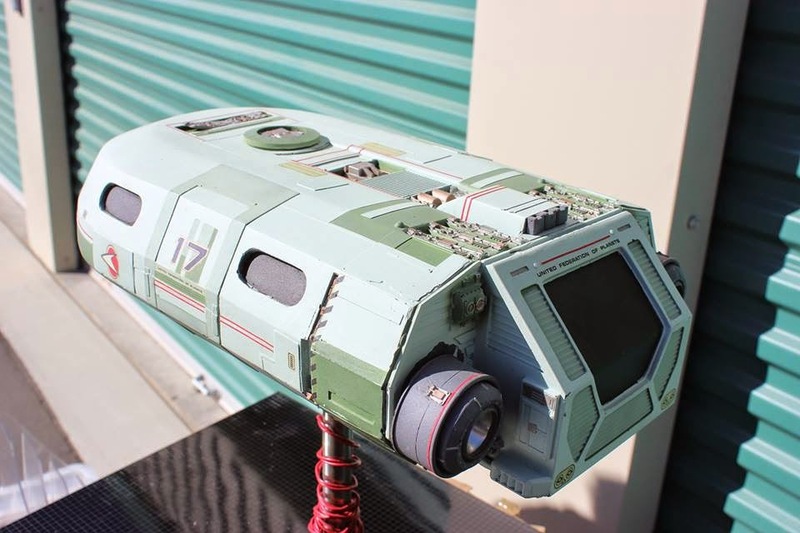 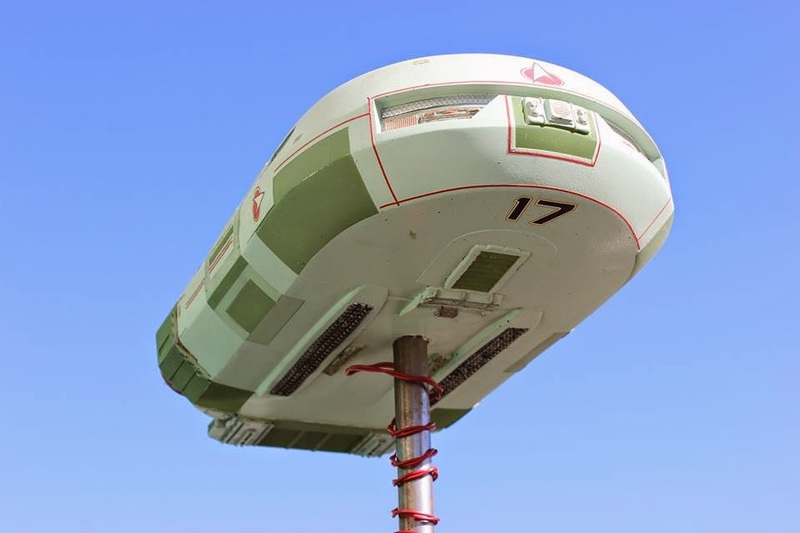 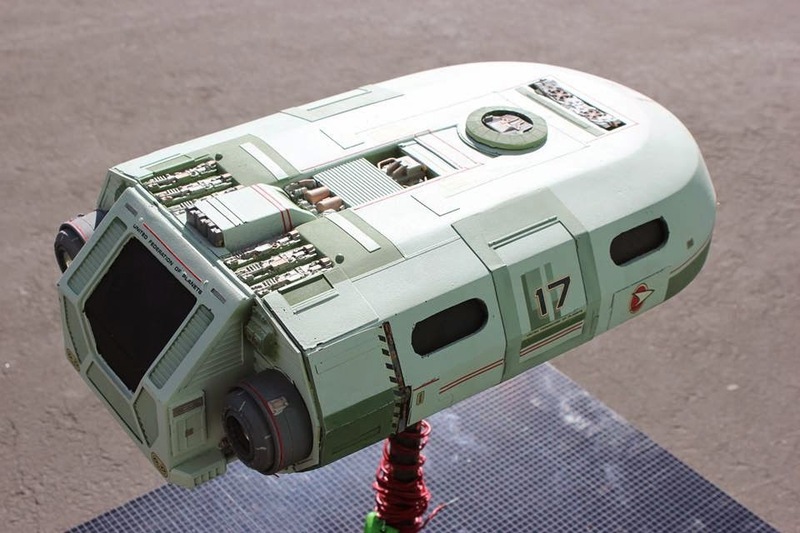 The Miranda Type Escape Pod model was designed by Jim Martin and built by Academy Award nominated model-maker Greg Jein. 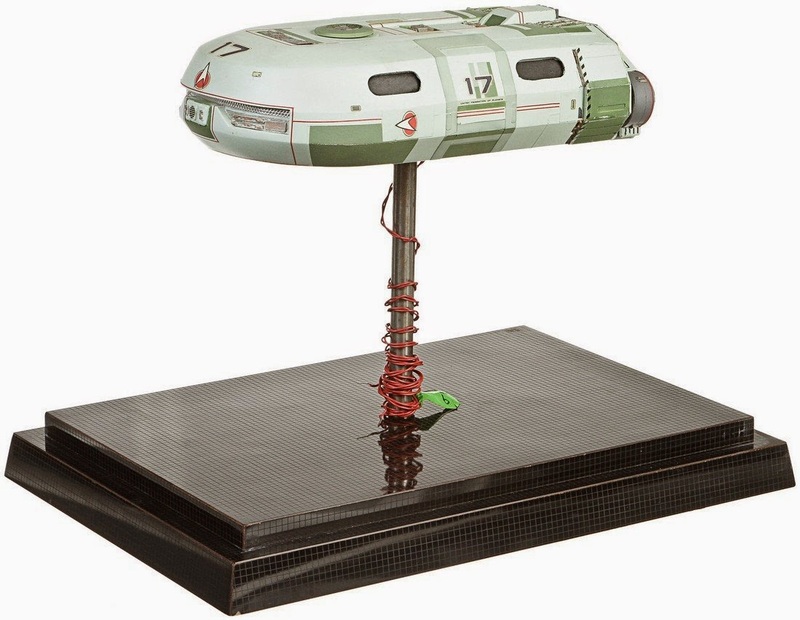 It features LED lights, and has been stored in a custom made acrylic case atop a custom stand ever since the completion of filming. 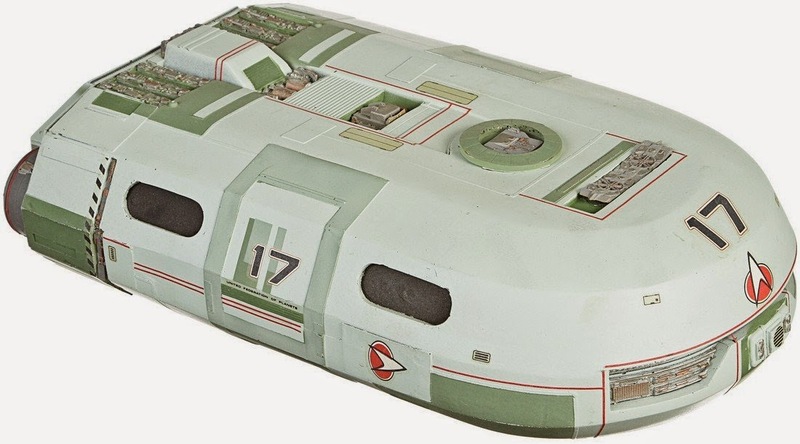 An exceptional one of a kind model, it measures 14" x 9" x 3" and is made from fiberglass with sheet plastic detailing and features superbly detailed graphics. 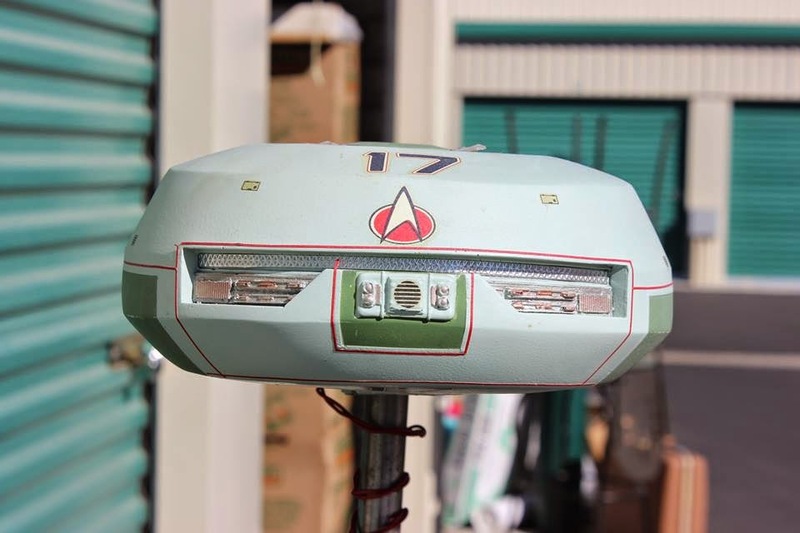 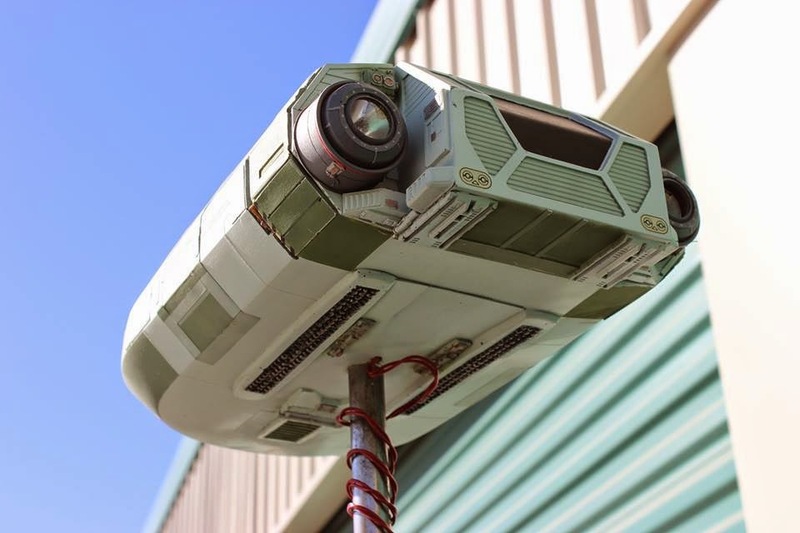 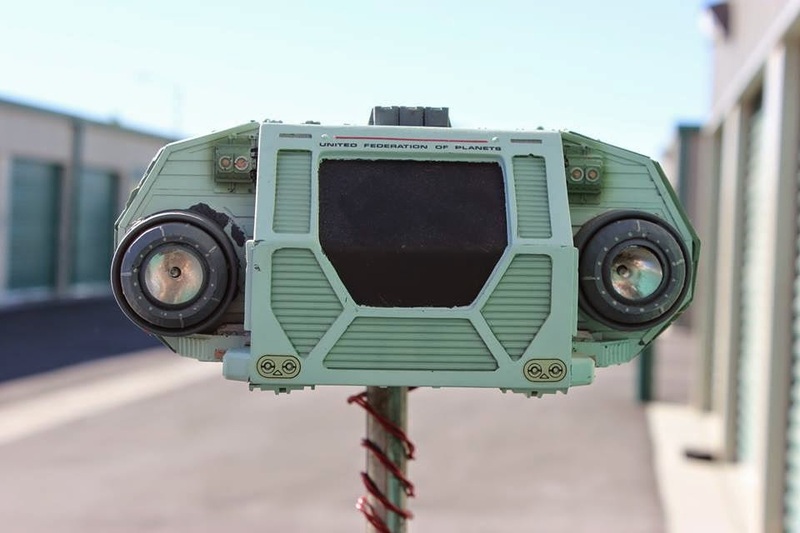 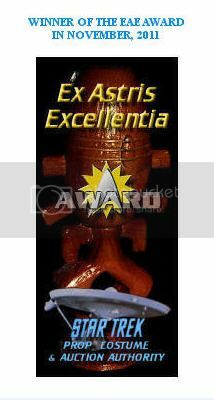 This item comes directly from the collection of Star Trek VFX Supervisor Gary Hutzel. 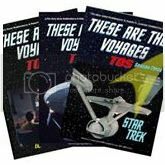 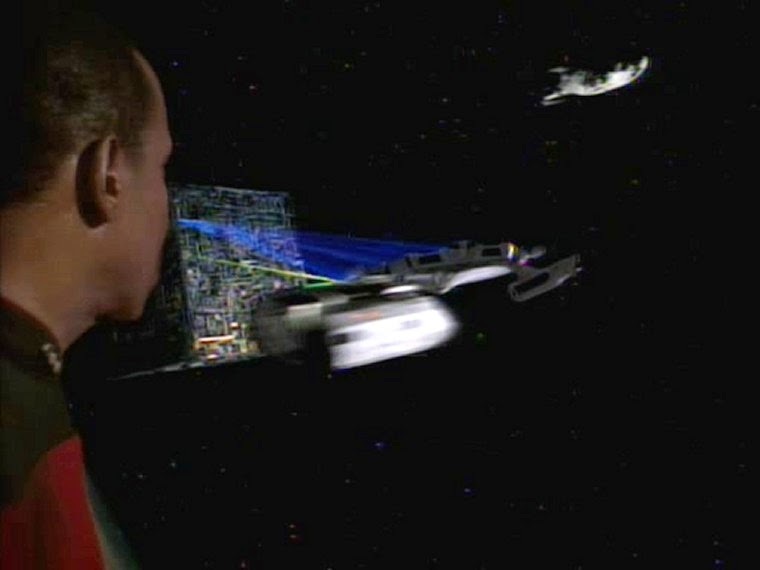 The following images are shown courtesy of Propworx and Doug Drexler.